Structured cabling protection solutions from EDP Europe are designed to protect the vital cabling running your network. With thousands of metres of cabling running to and from the data centre protecting this core infrastructure is extremely important. EDP Europe offer product solutions that protect this structured cabling, including cable floor trunking, CableLay protective matting and Abesco fire stop cable transit barriers. 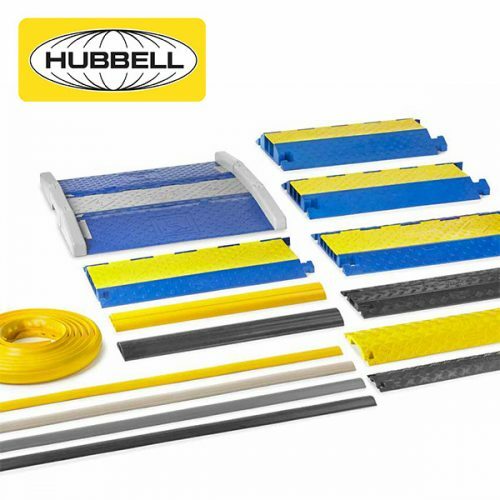 Where cables or hoses need to be run across the floor EDP Europe supplies the range of cable protector and cable floor trunking solutions from Hubbell. Hubbell floor cable protectors includes: TrukTrak an industrial floor cable protector, TredTrak a floor cable protector to improve pedestrian safety, AccessTrak an ADA compliant cable protector ramp, ProTrak a cable guard for pedestrian or light vehicle traffic and FloorTrak a floor cable cover for use in offices an public areas where trailing cables could present a trip hazard. Cablelay is a protective matting solution that protects cables that are placed in cable trays or directly on the floor from damage caused by sharp edges, rough surfaces or water penetration. 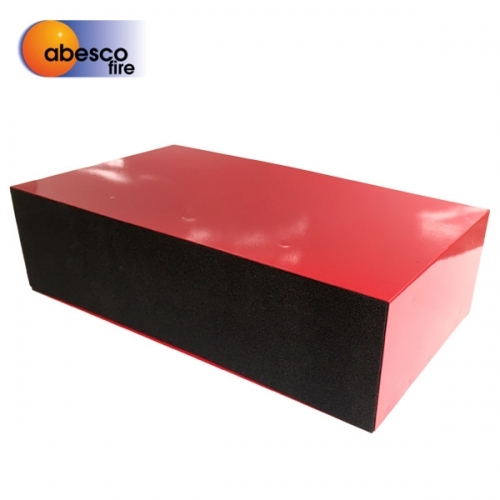 Abesco fire stop cable transits prevent the spread of fire and smoke from one compartment to another where electrical, data and communication cables penetrate through separating walls and floors thanks to the pre-installed intumescent foam. The Abesco units are easy to install and enable an easier way to make additional cable runs, whilst still ensuring fire protection requirements are met.